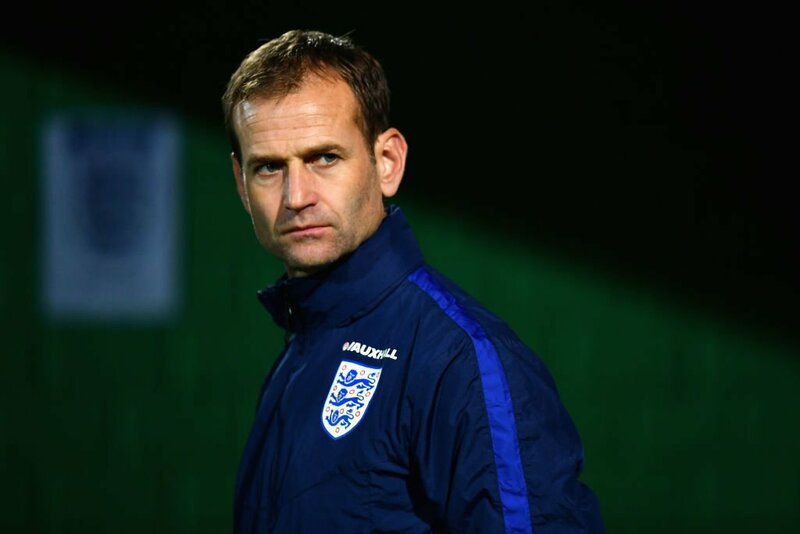 Dan Ashworth has decided to leave his position in the English FA to take on a new technical director role at Brighton and Hove Albion. The former West Brom player made the huge decision amidst a lot of speculation concerning his future to take on a new position at English Premier League outfit Brighton and Hove Albion and has explain the reason for his decision. Gareth Southgate said that the FA should address the falling number of England players starting for their club. He said that it has fallen to a record low of 25% in recent weeks and he believes that this will hinder the England national team. He said that he has a small pool of players to choose from and this will affect the England national team able to win big tournaments. He said that teams such as France and Germany have a league where the majority of players are home-grown players and that we can see these benefits in their national team. England manager Gareth Southgate has sent a warning to youngster Reiss Nelson, who has impressed on loan at Hoffenheim from Premier League club Arsenal. The 18-year-old has been in fine form for the Bundesliga club this term with six goals from just eight league appearances but Southgate has indicated that he cannot just ‘roll up’ to earn his maiden Three Lions cap. 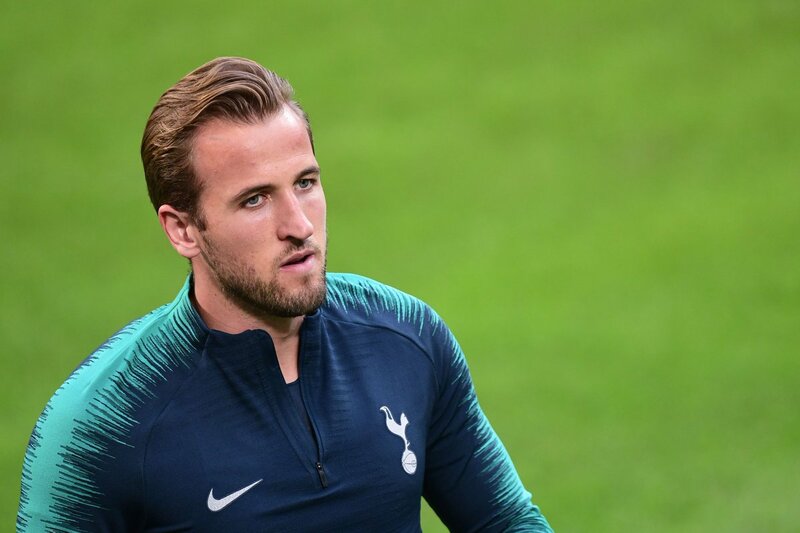 Tottenham Hotspur striker Harry Kane has admitted that he has not been performing to the best of his abilities despite contributing three goals for Spurs since the season started. 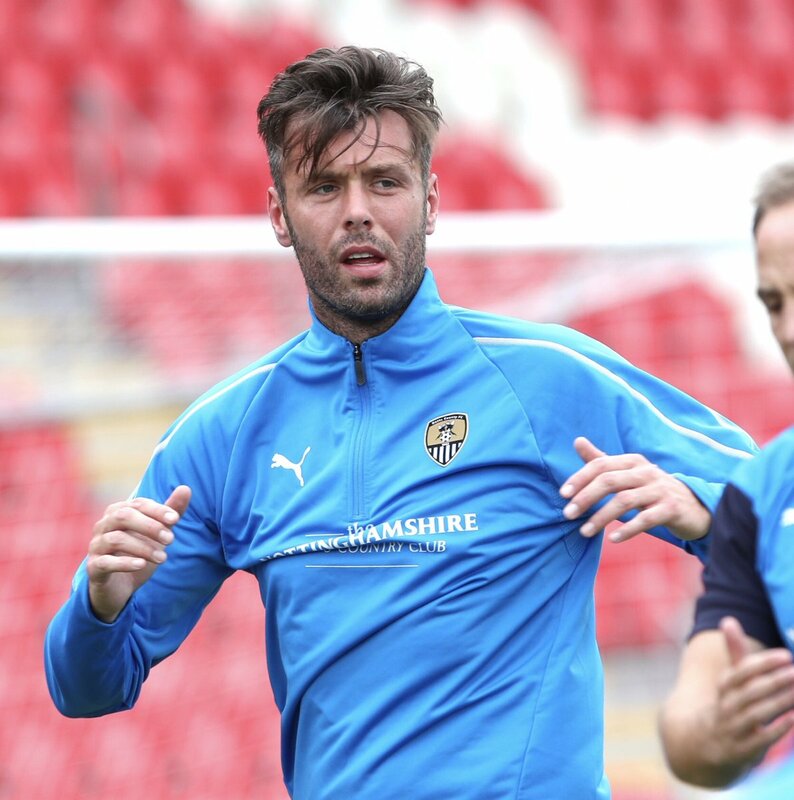 The England international has been deemed to be struggling with his fitness after making a quick return from the summer World Cup and he has now personally accepted that he could have done better in the games which have passed. 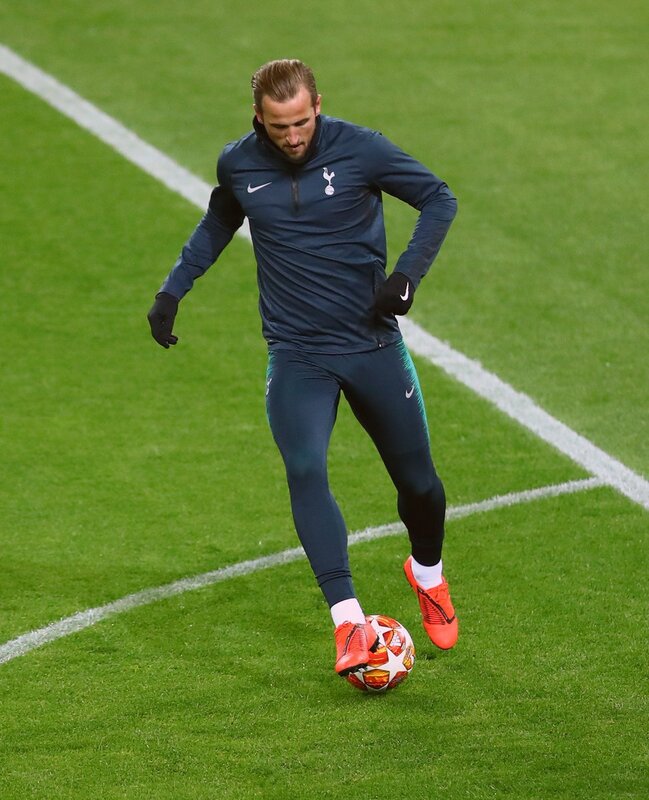 Speaking to Sky Sports News, Kane stressed that the pressure is on him to perform at a high level, given he has already set his standards over the past few seasons. 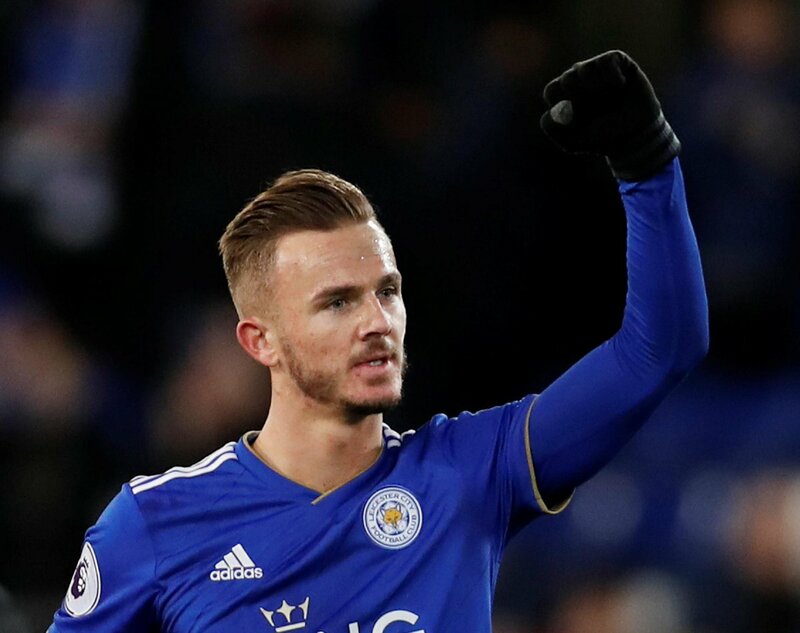 He added that the Brighton & Hove Albion game was probably his best performance of the campaign, though he only found the scoresheet from the penalty spot. 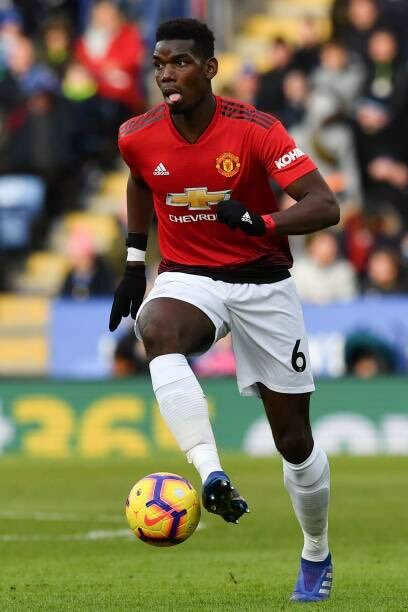 Who wins – Pogba or Mourinho? With England not in action for another few weeks, we take a look at Manchester United’s troubled start to the season. Jamie Carragher continues to be an authority figure in English football, given his experience and stellar performance during his active playing career, and now in his work as a pundit. 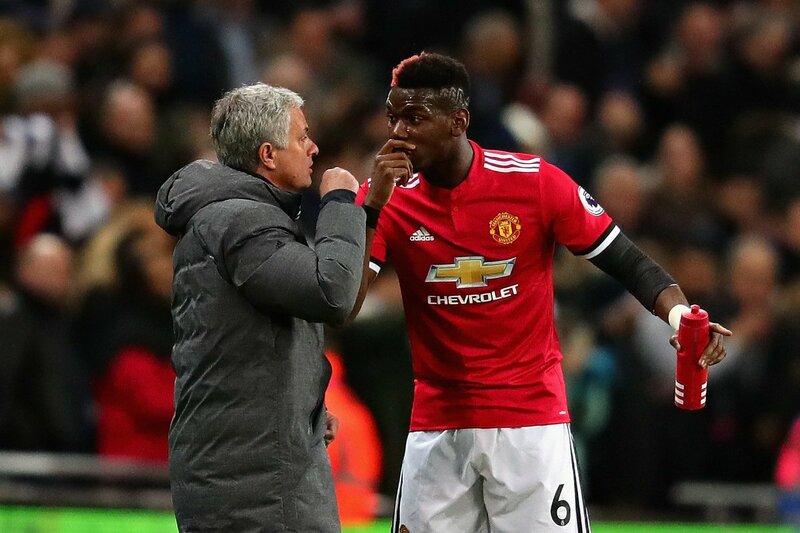 When he talks, people listen, which is why it was interesting to see his take on the biggest clash of the titans in football at the moment – Pogba vs Mourinho! Former Manchester United star Phil Neville says England women can extend the World Cup fever into 2019. 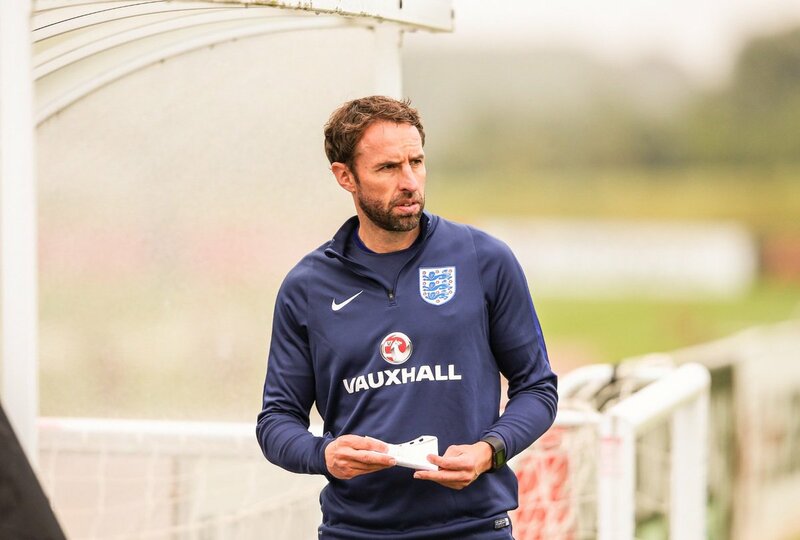 The popular pundit and now England women manager believes that with the women team qualifying for the World Cup finals set for next year in France, the Lionesses can extend the passion for international football that started since when Gareth Southgate took over. England U-18 and U-20 have done well of recent. With the men’s team reaching the semi-finals at the World Cup, and now the women team looking at their own achievement; it has capped a string of successive and infective success in the country after years of underachievement. Former Manchester United and England midfielder David Beckham said that he is proud of what the England team has achieved under Gareth Southgate. He said that there were some doubts that the team might struggle at the World Cup in Russia given the inexperience of both the players and the manager. 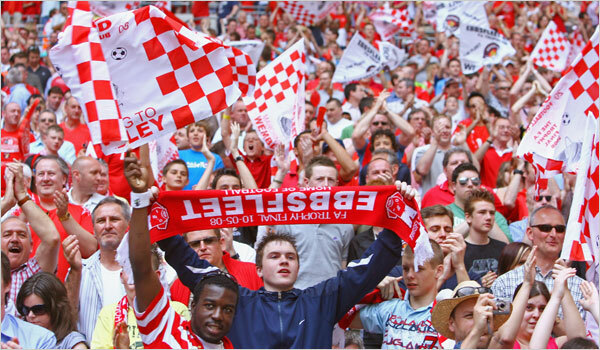 He said that the current England team has been sensational in their performance and that has brought back a sense of proud for the whole nation. He said that it has been a long time since an England team managed to make such a performance and he is sure that they will be able to repeat this kind of performance at the Euros. 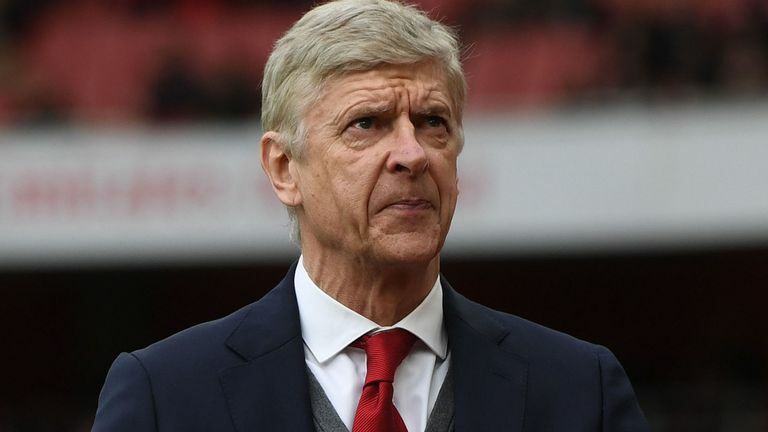 Arsenal manager Arsene Wenger believes Danny Welbeck can offer a lot to the England national side, if he is picked for the World Cup in Russia. The 27-year-old has endured an injury-plagued spell during his time at the Emirates, but he has found form at the right time with five goals in as many games for the Gunners.